Aaaaah, aren't they just too adorable. They took the grump out of my morning. 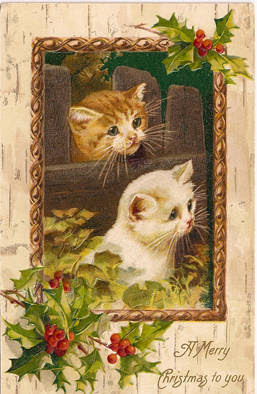 Merry Christmas kitties.